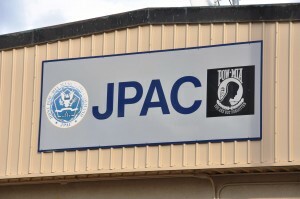 JPAC Hq in Hawaii is nondescript, except for the familiar signage, displaying the black and white image that has become the symbol for all POWs and MIAs lost in former wars, especially in Vietnam. Like many others, I knew nothing of the Joint POW-MIA Accounting Command (JPAC) until a few years ago—mainly because I had spent most of my life running away from the horror of losing Jerry, rather than in the other direction. After learning that Jerry’s remains might be recoverable, I changed course. At the time, I truly could not have imagined where this journey would lead me. Although it was hard to open up to friends about the loss of Jerry after so many years, nothing was more difficult than asking JPAC for help in trying to recover Jerry’s and Al’s remains. Thanks to some very special people within the organization, our family learned how to maneuver through the system. While nothing is perfect—including JPAC—this is the group that we have come to rely upon and respect for doing a job that can be exceedingly thankless, not to speak of depressing, considering the number of MIA cases, left over from WWII, Korea, Cold War and Vietnam. 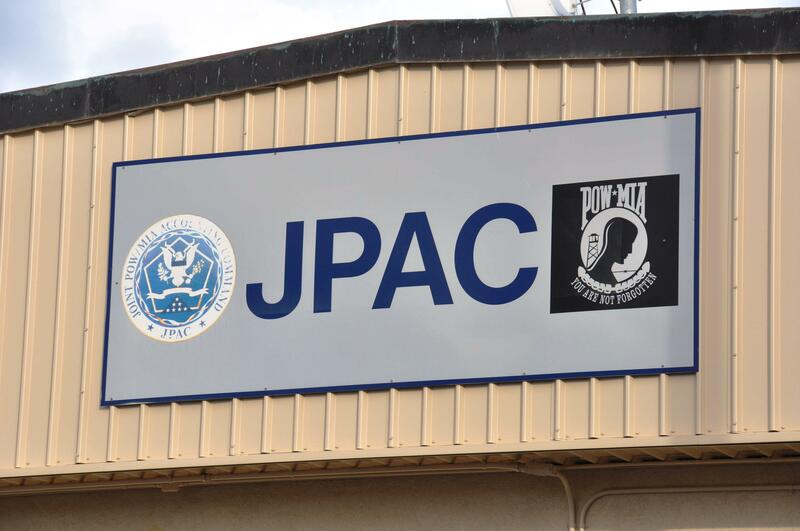 At first glimpse, JPAC is unobtrusive in its largely quiet location on Hickam. 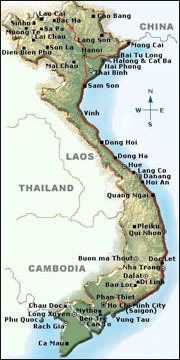 The organization is housed in several small buildings that form a rectangular maze. But when you see the familiar POW/MIA logo on one of the buildings, the site stands out among all others—especially to someone whose loved one is still missing in Vietnam. Dating back to the 1970s, JPAC’s name may have changed over the years, but the organization’s goal has not. Nowhere is this commitment more evident than inside JPACs headquarters on Hickam AFB in Honolulu, Hawaii. This entry was posted on Tuesday, January 25th, 2011 at 9:45 pm	and is filed under FOCUS ON PEOPLE WHO HELP BRING MIAs HOME, Working With JPAC. You can follow any responses to this entry through the RSS 2.0 feed. You can leave a response, or trackback from your own site.